With our annual stewardship campaign upon us, it seems a good time to try to address a frequent question, ''Why pledge?'' 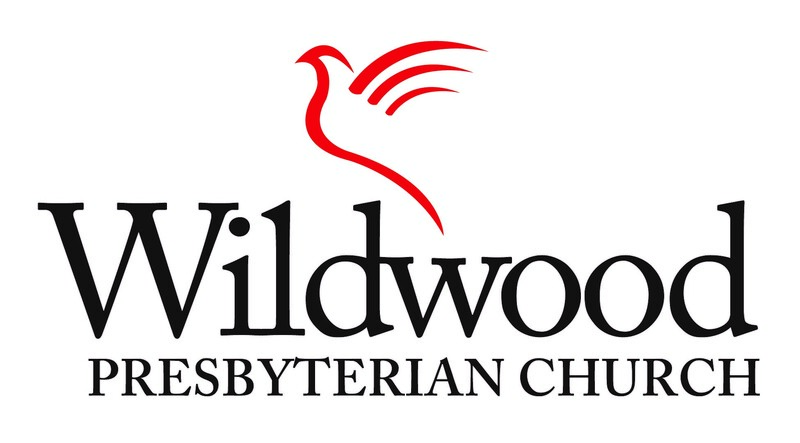 Wildwood Presbyterian, like most churches, has a number of members who give regularly but do not pledge. Some others choose to neither pledge nor give. Here is a response to their, perhaps your, question. Why should I make a pledge? Pledging gives the church a priority in our lives. It is part of our covenant of faith. Since, as Christians, we believe that God gave us the greatest gift possible in God's Son, Jesus, our response to God should be first, not last. Making a commitment in the form of a pledge helps us to be regular and systematic in our giving and lets our congregation know that it can count on our financial support barring any unusual circumstances. Our commitment becomes planned and not just a part of what is left over after all our other pledges have been met. Other pledges? Yes, we all do have other pledges or commitments. Think of the variety; the mortgage or loan company, the utility company, even our own savings programs. Could it be that these pledges are of higher concern than living out our response to God in a systematic way? A very important part of pledging is basing it on a percent of total household income. Proportionate giving is the model in scripture, and still works very well today. Giving on a proportionate basis, and doing it regularly, enables us to do better household planning and makes it easier to increase our giving by increasing that percent of income. What percentage of your income will you choose to give to reflect that God has a central claim on your life? What if I can't complete my pledge? A fact of life is that we cannot always keep the promises we make. Surely God understands that our pledge may have to be changed. Our church's pledge cards have a statement that acknowledges the freedom of the giver to change that pledge at any time and that privilege is always honored. Pledges can be adjusted according to changing circumstances, upward as well as down. A phone call or email to the church's treasurer is all that is necessary to do this. 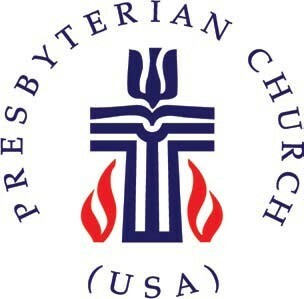 For your own growth, for the growth of the mission and ministry of Wildwood Presbyterian Church and the Presbyterian Church (U.S.A.) around the world, for providing exciting opportunities for growth in Christian commitment, PLEDGE It's an expression of faith.